Now I’m not one of those authors surrounded by admirers and praise singers. Long gone are the days when people stopped me and asked for my autograph (and yes that did happen when I was young and almost famous). Today my biggest critic is DH (Dear Husband), although thankfully they wouldn’t let him post his 3 star review – because he knows me. A little about DH. He’s a man’s man, and wouldn’t know his feminine side if he fell over it. 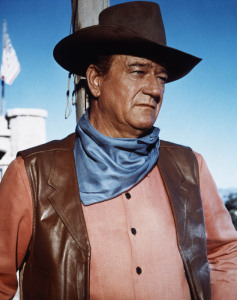 He’s tough, he’s a John Wayne clone, and can’t even bear to watch emotional and sentimental movies where the women cry and the little kids get beaten up. He’s the down to earth practical kind. I’m sure you get the picture.